At this time while the site is under construction, you may contact Micro Master for site submissions, suggestions, help requests, etc. 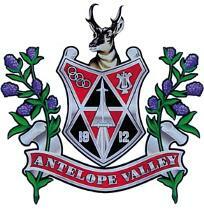 We are looking forward to having this be our AVHS Class of 75 site, run by the members of the class of 75. Your contributions to this end are most gratefully accepted. Any one wishing to be on the WEBsite committee is encouraged to send us an email. Your location is not important, just access to email and a little time. Hosted by Micro Masters, Inc.